We were honored at the beginning of 2019 to be featured by Kate Benjamin in hauspanther. Ms. Benjamin’s status in the cat world speaks for itself, and for her to have such kind words about our installation was amazing. 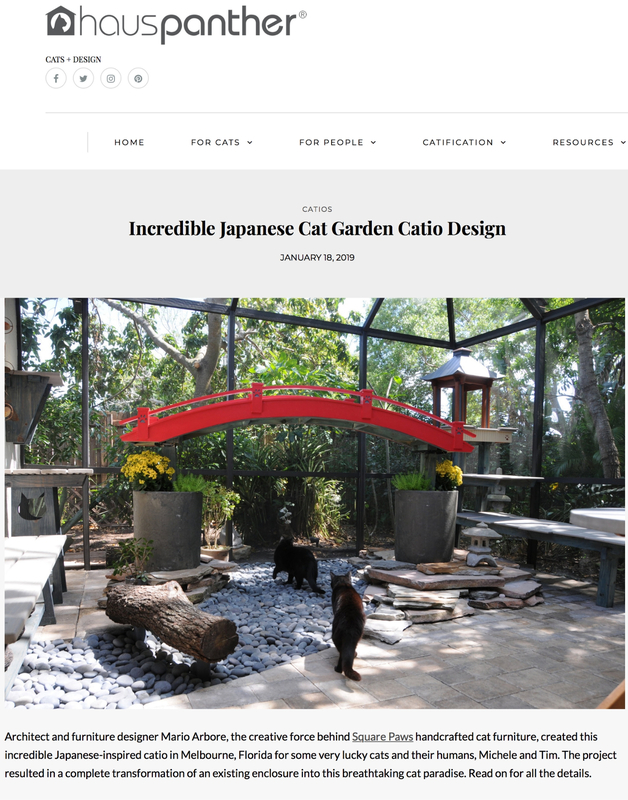 The Japanese Cat Garden she featured was truly a project we loved. Working on a project that allows us to truly flex our creative, and architectural muscles at the same time is our dream. Click below to see this amazing feature story. 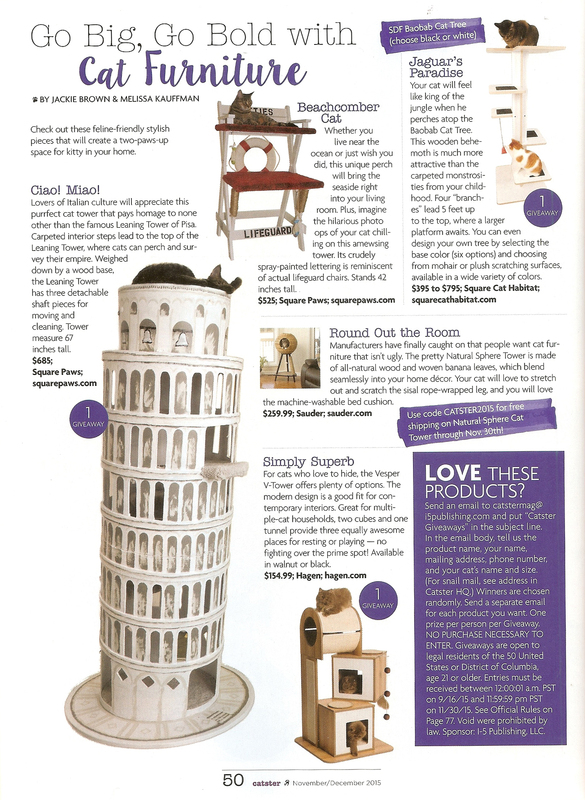 Our Sardine Can cat house was featured in the print magazine in October of 2018. 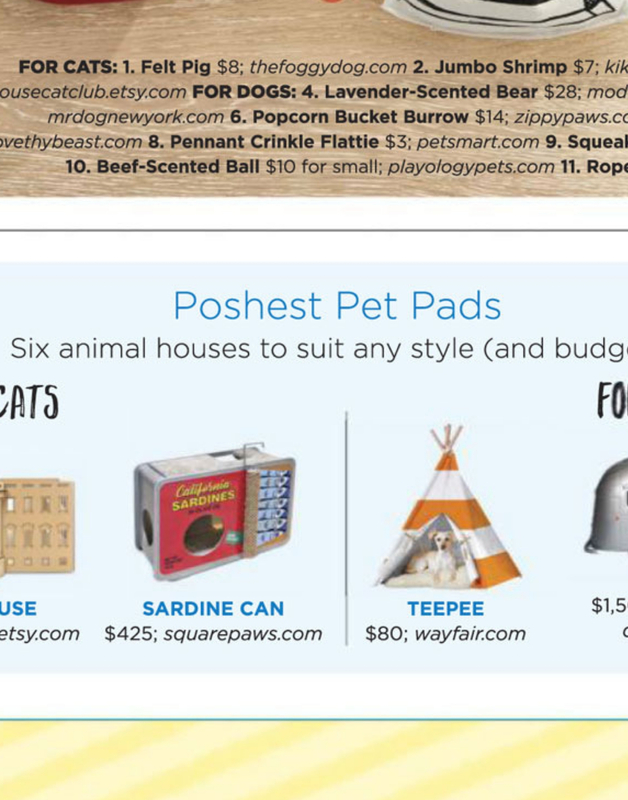 Our design was considered one of the “Poshest Pet Pads” by their staff. We loved being featured in Country Living because it helped us reach a new customer base that may not realize unique, high quality cat homes that look great in any room are available. 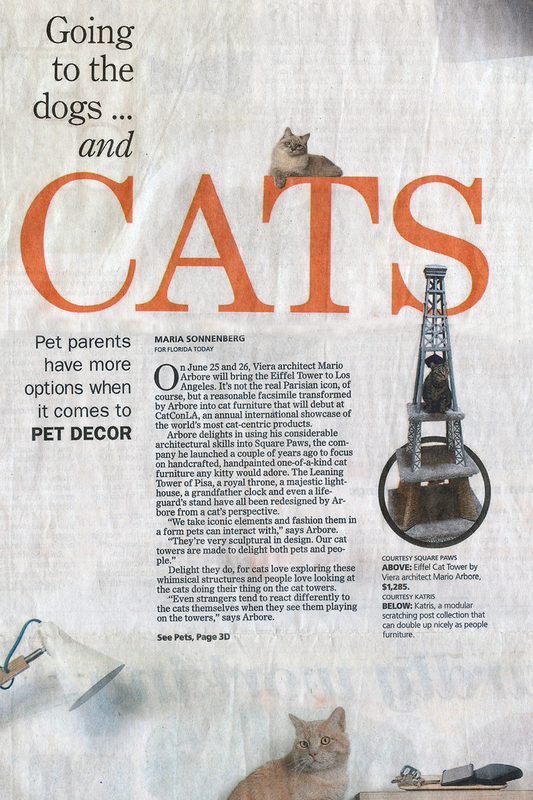 In this Modern Car publication, our Eiffel Tower cat tower was featured. Their staff said it was “a statement making work of art.” It was great to see our piece recognized as art. 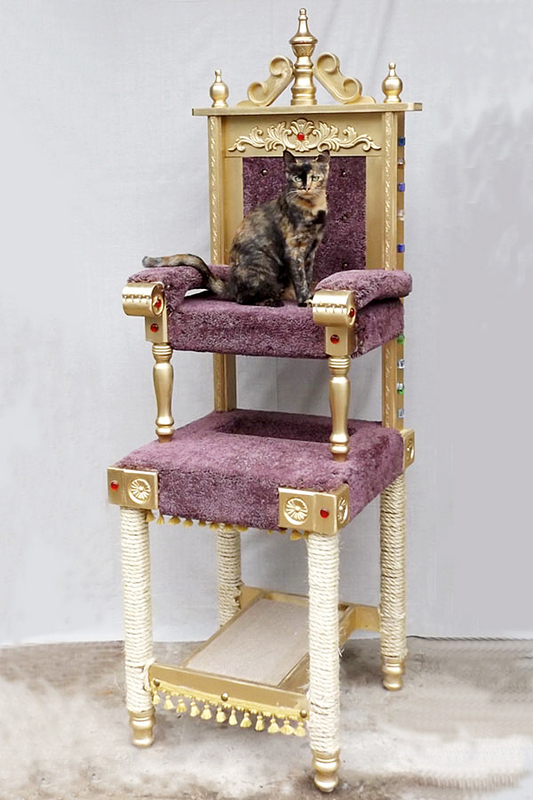 They went on to mention that we work with clients to develop a custom cat tower for their specific needs. This was amazing since we work with many cat cafes, clinics, and clients on custom installations, both large and small. We love this particular piece and were so pleased to see it featured in such a prominent fashion online on US Weekly. What really made it special is the title, we are a bit outrageous and proud of it! Having a large, beautifully taken photo online is best case scenario for us. We like to let our work speak for itself, and as they saying goes – a picture is worth a thousand words. 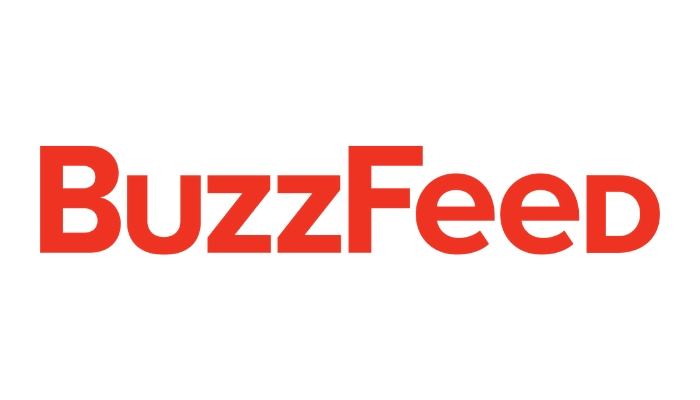 We love this blog and it was an honor to be recognized by them. 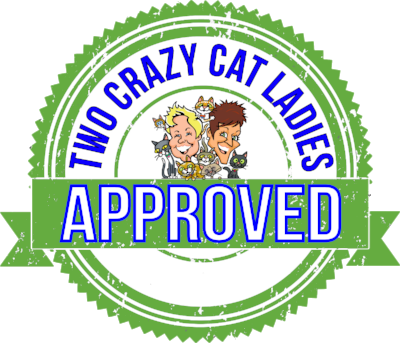 As the name suggested, the blog was created by two unapologetically proud cat lovers. We think cat ladies get a bad wrap, and this blog shows how you can have fun with it. 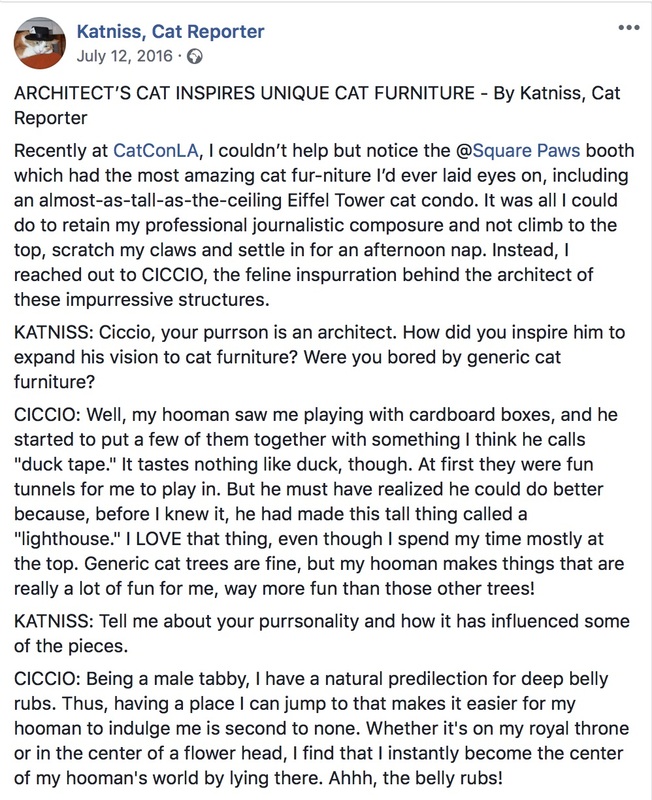 In this fun Facebook interview, Ciccio (our male tabby) was “interviewed” by Katniss after she saw our work at CatCon LA. We love working with everyone, even if you don’t have a blog or magazine! One of our founding beliefs is to truly enjoy what you do, and that is what we do every day. 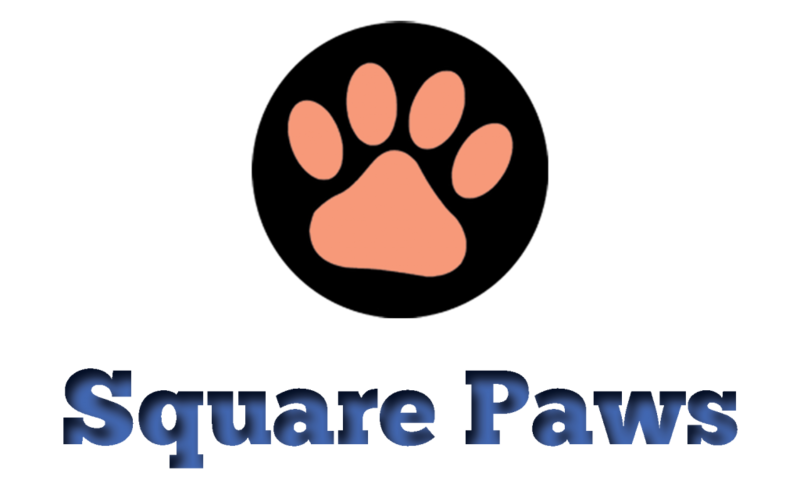 Being local to the Space Coast, it was an honor to have our not so small home town newspaper feature Square Paws so prominently in their article about pet decor. It was also nice they decided to mention how we travel the country showcasing our work; in this case we were heading to CatConLA. We love getting some press before a big event! 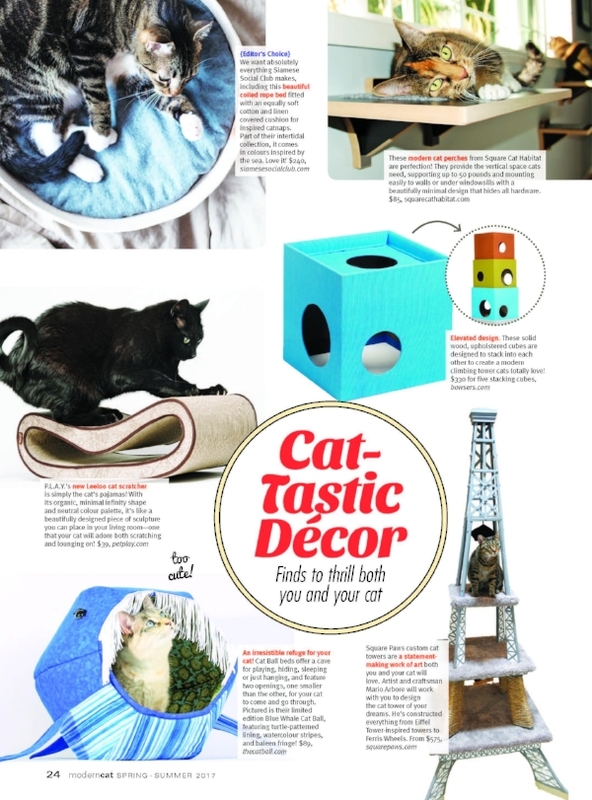 We had a full spread of some awesome products in Catster Magazine. We even parted up with Catster to give away some of our favorites to their readers. 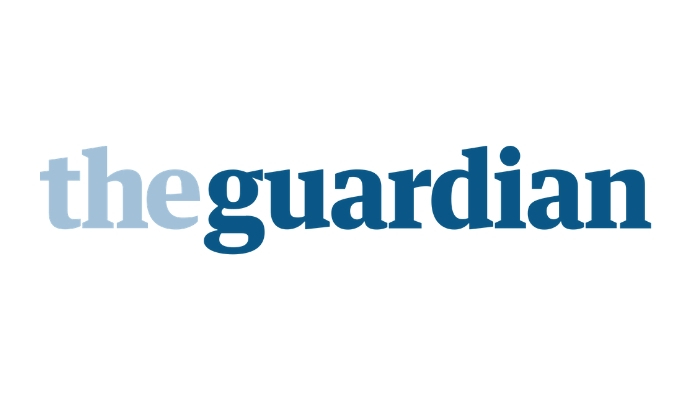 We love to collaborate, so if you think we would be a good fit for your publication let us know. 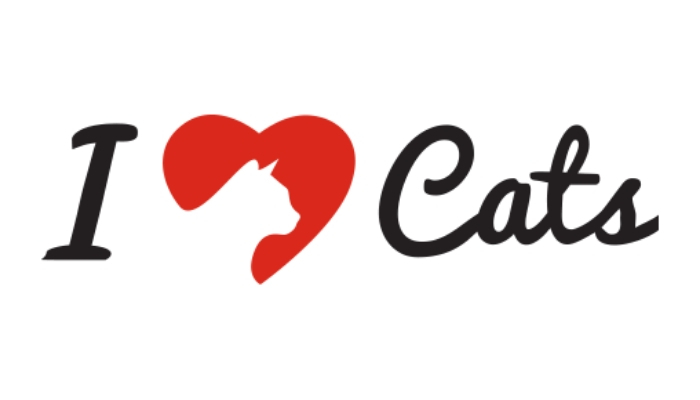 We also love giving away T-shirts and cat housewife items for smaller blogs and publications. We love to work with publication both large an small, print and digital. Think we should talk? Use our contact page to drop us a line.